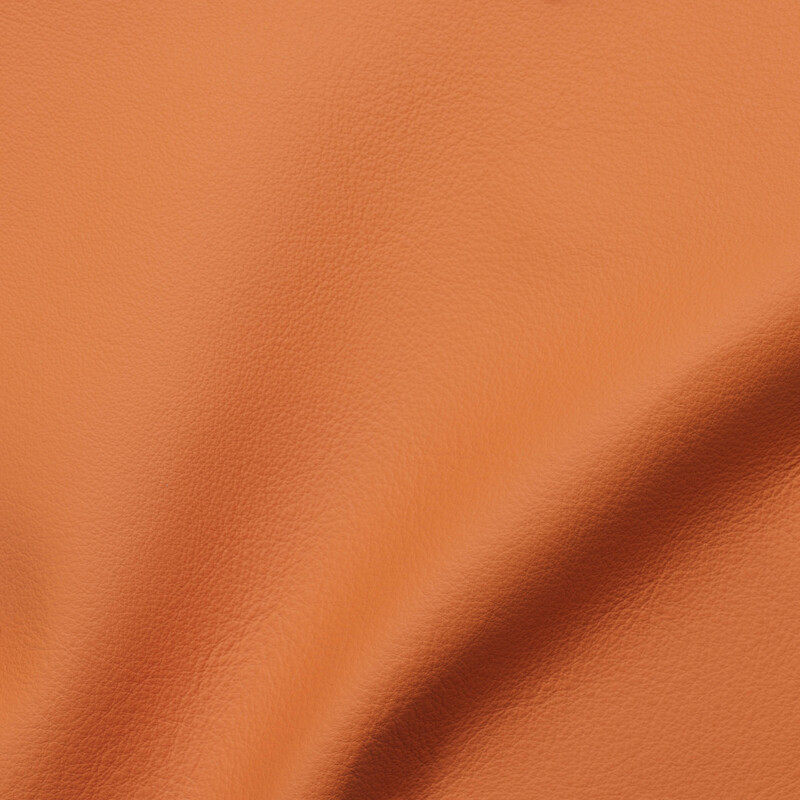 Veneto is a full grain leather that is exceptionally soft and serviceable. Ironed under heat and pressure to create an ultra-smooth finish and averaging nearly 55 square feet per hide, Veneto has a large cutting area with a superb yield per hide. An excellent choice for high-use situations where an elegant aesthetic is desired without sacrificing performance and hide size, the Veneto line features fashion colors including brights and citrus tones. Note: Environmentally friendly Veneto is lead-free, emits low VOCs and has achieved an Indoor Gold Advantage certificate from SCS.